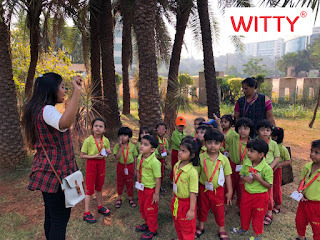 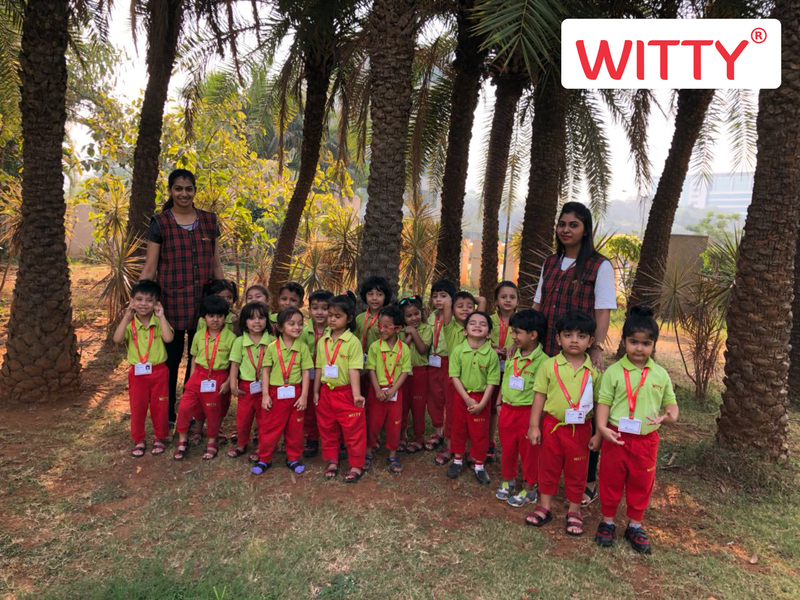 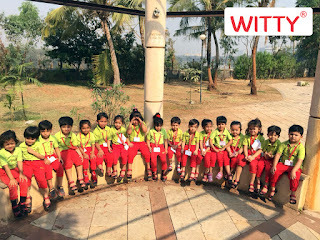 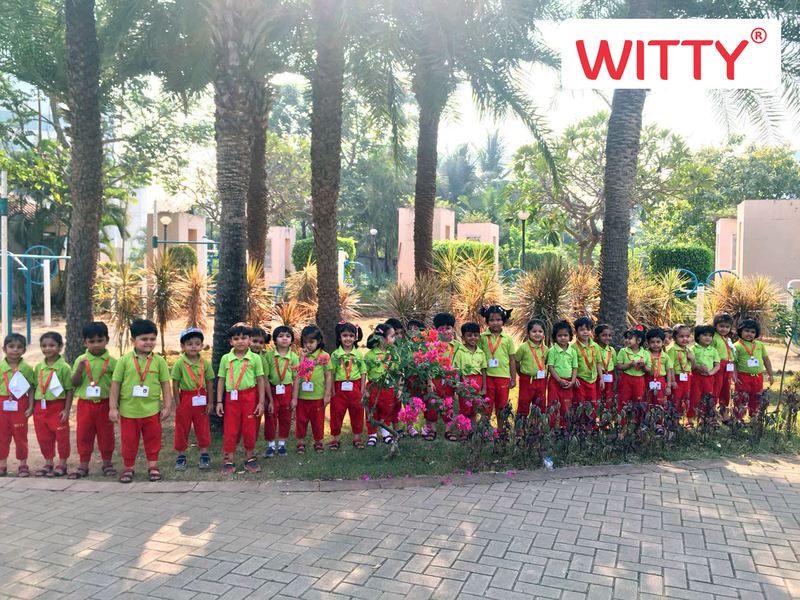 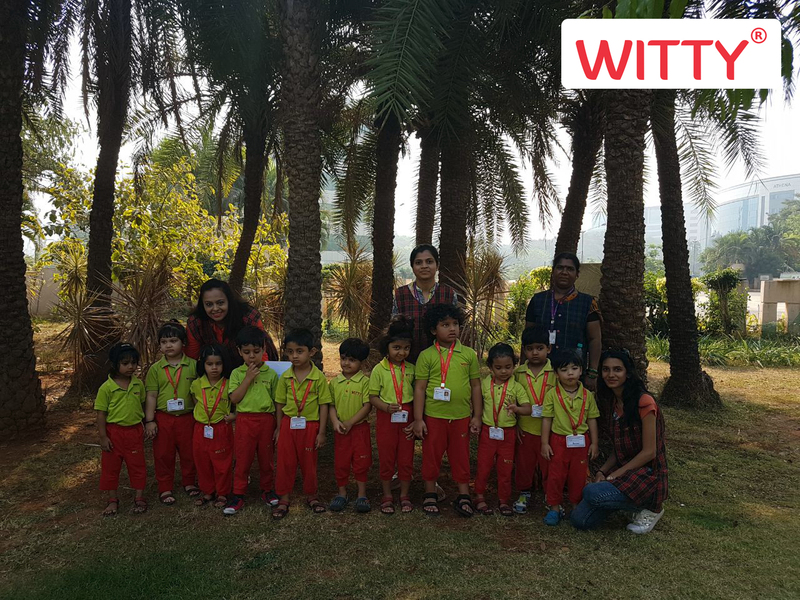 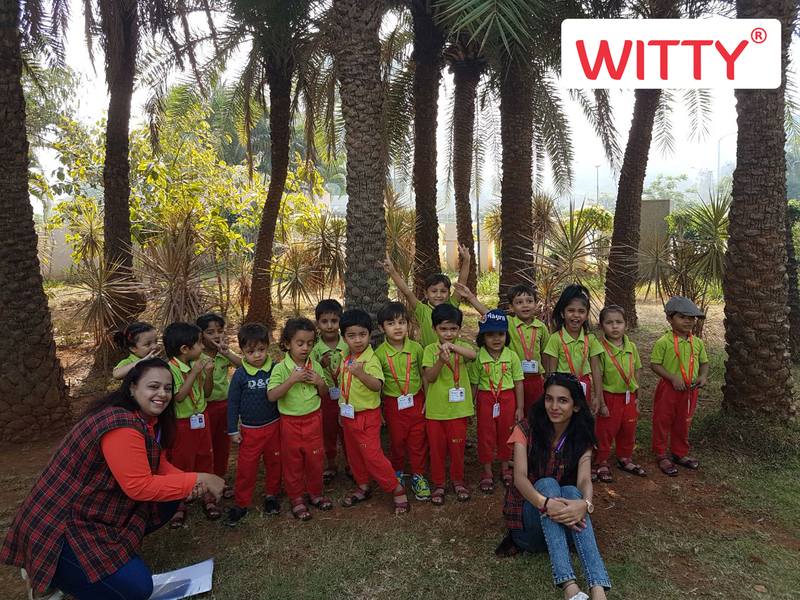 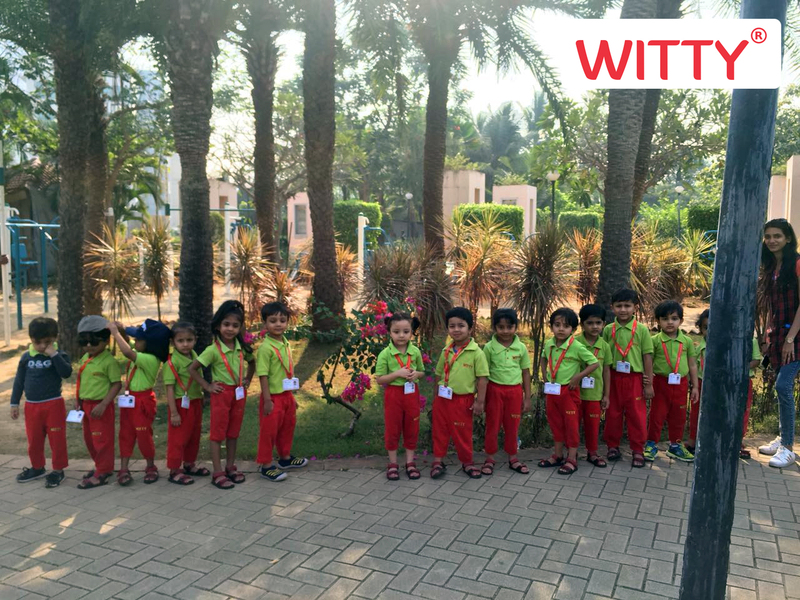 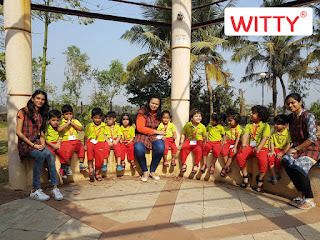 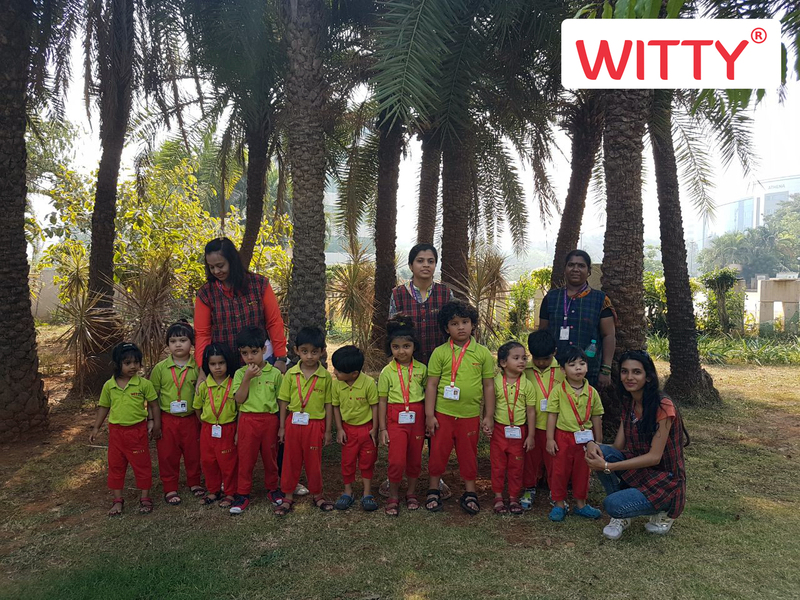 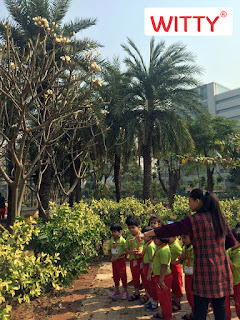 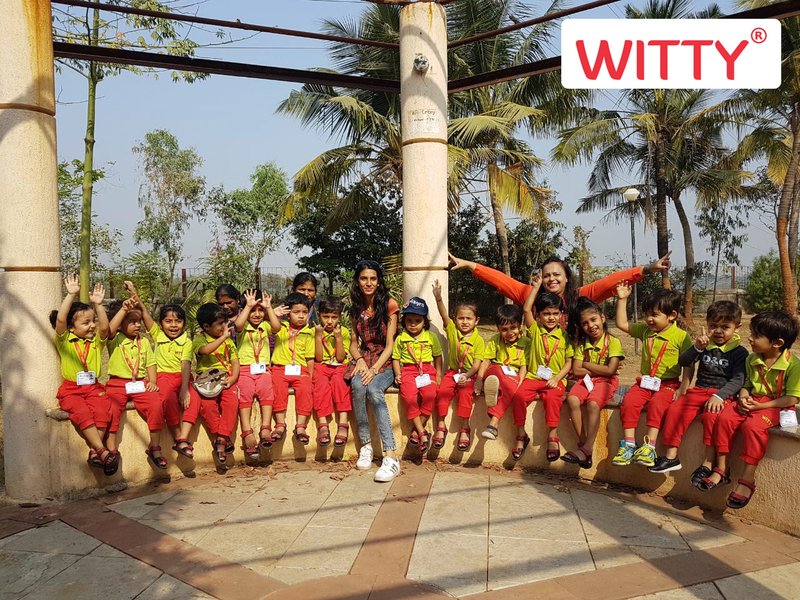 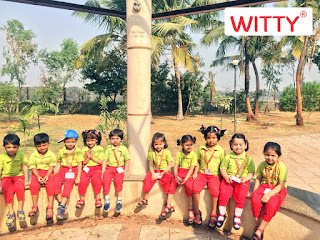 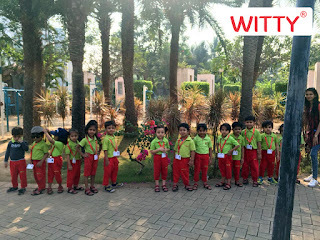 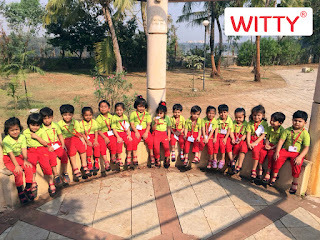 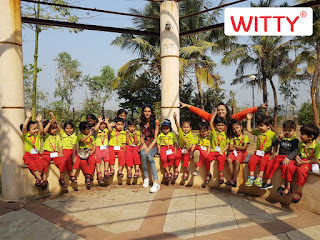 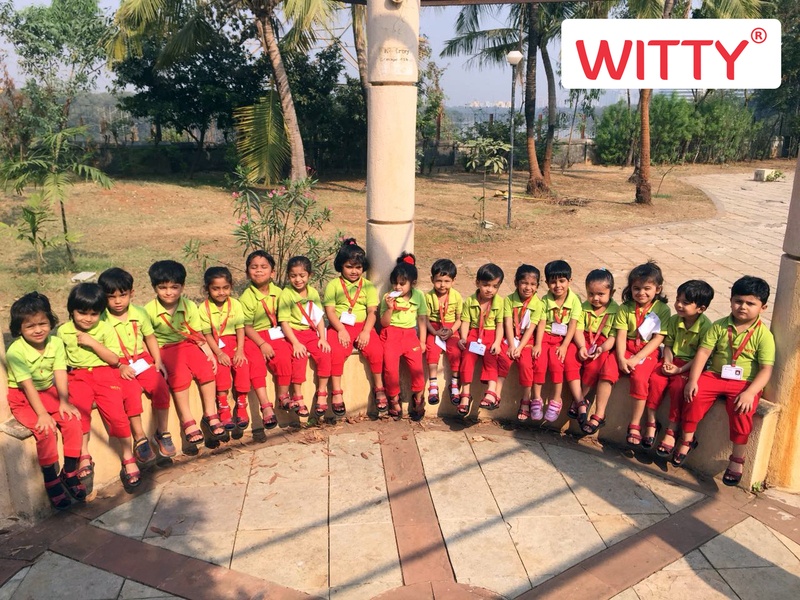 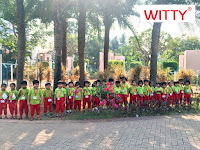 On Tuesday,28th February,2018, children of the Nursery section of Witty World Bangur Nagar were taken for an exhilarating visit to a garden. 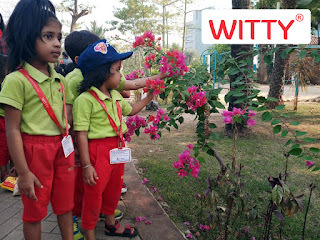 Children enjoyed watching the colourful spring flowers and got a firsthand experience of nature in all her glory. 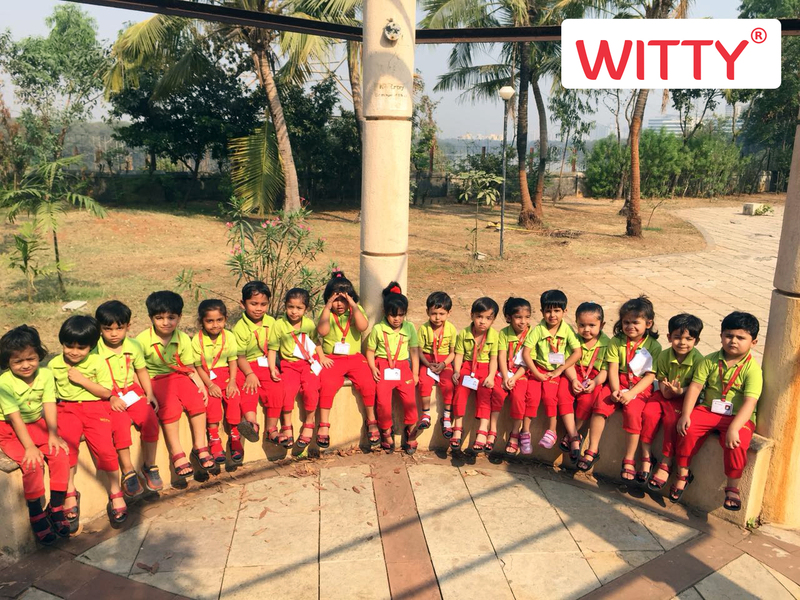 It was a good learning experience, for the young ones .The children had a great time as they learned & played.